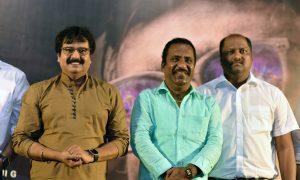 Onnaigal Jaakirathai Movie Press Meet event held at Chennai. 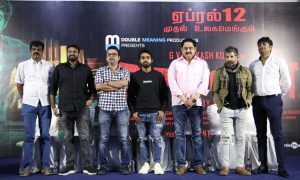 Vishwanth, Riythvika, JKR, Adhesh Uthriyan at the event. 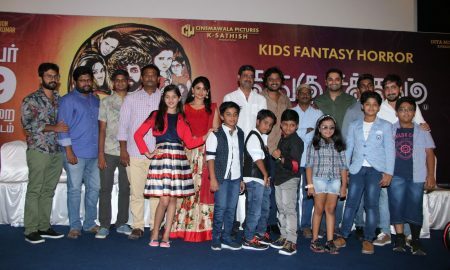 Sangu Chakkaram Movie Press Meet held at Chennai. 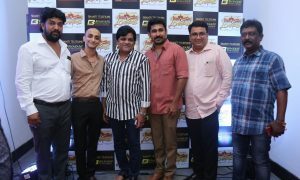 Dhilip Subbarayan, Geetha, K.Sathish, V.S.Rajkumar, Ravi Kannan, Shabir, Vijay Velukutty at the event. 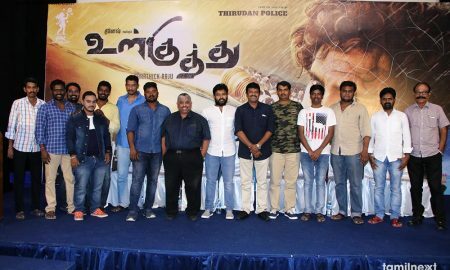 Annadurai Movie Press Meet event held at Chennai. Vijay Antony, Diana Champika, G Srinivasan, Radhika Sarathkumar at the event. 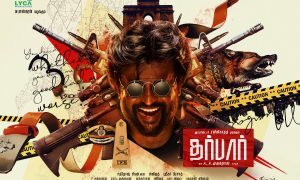 Aaradi Movie Press Meet held at Chennai. 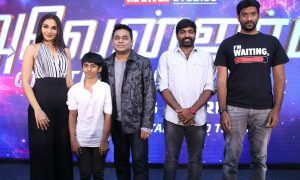 Vijayaraj, Deepika Rangaraju, Jeevitha, Sakthivel, Jaguar Thangam at the event. 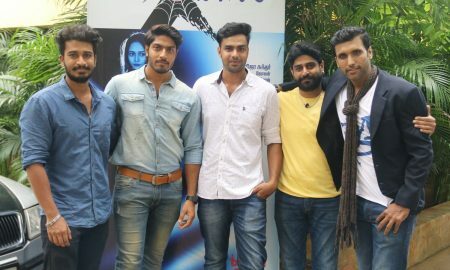 Aval Movie Press Meet event held at Chennai. 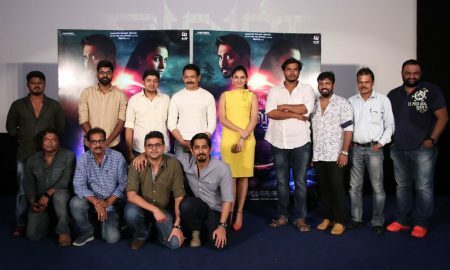 Actor Siddharth, Actress Andrea Jeremiah, Atul Kulkarni, Director Milind Rau at the event.